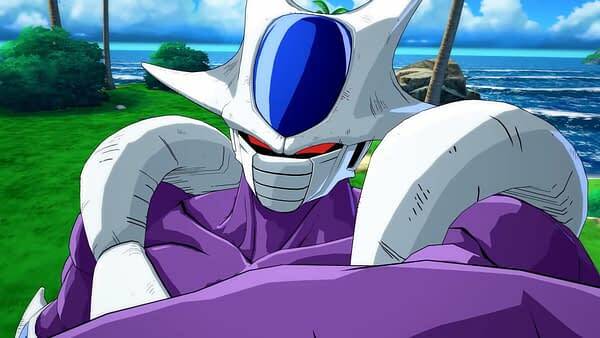 Back at EVO 2018, we got the official reveal that Cooler would be joining the roster of Dragon Ball FighterZ, but we didn’t find out when. This weekend we got a confirmation of sorts from a magazine article. A blog post from ryokutya2089 confirms that in the latest issue of V-Jump, Bandai Namco revealed that the character will be added to the game on September 28th. The article will also go into his moves and abilities and special powers as well, but we’re sure we’ll get a trailer and some information about all of that in due time. What’s missing from that Dragon Ball FighterZ article is who the second character will be. Remember, Bandai Namco has been releasing characters into the game in pairs. We suspect it’s to make the character menu look even and to give players two options to choose from each time they add new DLC characters. But to date, the company has yet to reveal who the additional character will be to join Cooler. 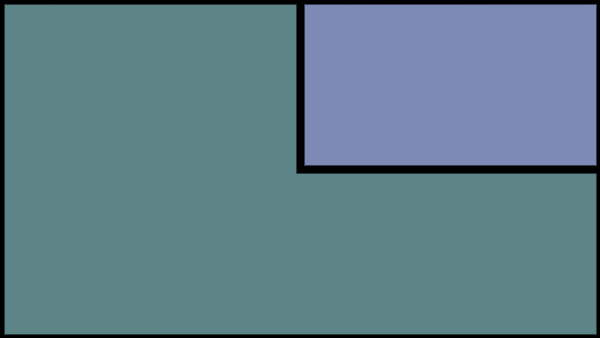 We suspect that reveal will come shortly before PAX West and will possibly be playable content at the event, but that’s just a hunch for the time being and not confirmed news. But if the company was going to reveal a new character to join Cooler, doing so in the next week or so would be the right call.